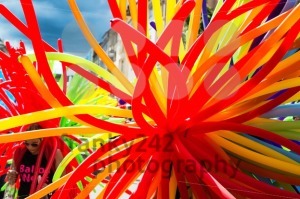 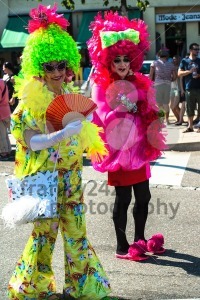 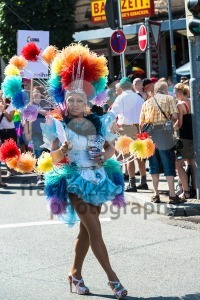 Categories: Editorial, Events, Germany, Male, People, Stuttgart. 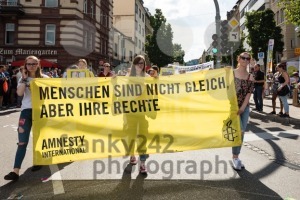 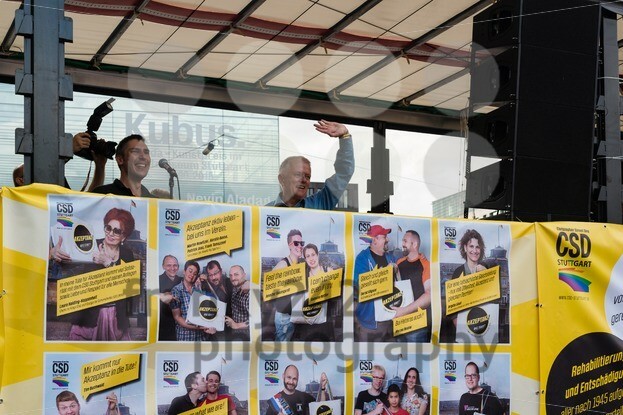 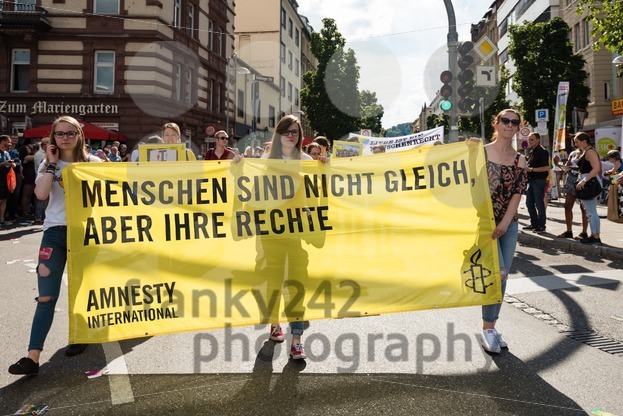 Stuttgart, Germany – July 25, 2015: Fritz Kuhn, Lord Mayor of Stuttgart and patron of the Christopher Street Day 2015 in Stuttgart is having a speech as final of the political parade. The Christopher Street Day in Stuttgart is the largest gay and lesbian pride in southern Germany, attracting more than 200.000 people.